International law expert Neeru Chadha has been elected and appointed as judge in ITLOS Tribunal. Neeru Chadha, an eminent lawyer and the first Indian woman to become the chief legal adviser in the ministry of external affairs, is elected for a nine-year term from 2017 to 2026. Chadha is only the second woman to be judge of ITLOS in its two decades of existence, where there have been a total of 40 judges. The Hamburg, Germany based International Tribunal for the Law of the Sea (ITLOS), established in 1996. It is one of dispute settlement mechanisms under the UN Convention on the Law of the Sea (UNCLOS) that entered into force in 1994. Recently, a sudden change occur in the colour of the Bosphorus Strait. Bosphorus Strait divides the continents of Europe and Asia in Turkey’s largest city Istanbul. It is a natural strait connecting the Black Sea to the Sea of Marmara, thus being a very strategic waterway. Due to rapidly rise in the numbers of micro-organism level of Emiliania huxleyi, this colour change occurred in the Strait. Emiliania huxleyi, it is one of the most successful life forms on the planet. Emiliania huxleyi is a single celled organism visible only under a microscope. Navies of India and Australia will participate in bilateral maritime exercise AUSINDEX-17. AUSINDEX conducted with an aim to enhancing interoperability and cooperation between the two forces. Israeli author David Grossman has won the Man Booker International Prize for his novel `A Horse Walks Into a Bar’. This is the first time Israeli author won this Man Booker International Prize. David Grossman is an Israeli author. His books have been translated into more than 30 languages, and have won numerous prizes. He addressed the Israeli-Palestinian conflict in his 2008 novel, “To the End of the Land”. 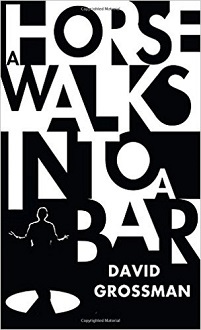 A Horse Walks into a Bar is not a book about standup comedy. It is a book about art, and the relationship of suffering to art. The award has a prize is split evenly between Grossman and translator Jessica Cohen. Commercial Taxes Minister K.C. Veeramani introduced the Tamil Nadu Goods and Service Taxes Bill, 2017 in the Assembly. The proposed legislation will confer power upon the State government for levying goods and services taxes on the supply of goods or services or both which takes place within the State. It will simplify and harmonise the indirect tax regime in the State. It will also provide for elaborate provisions for the smooth transition of existing tax payers to the goods and service tax regime. 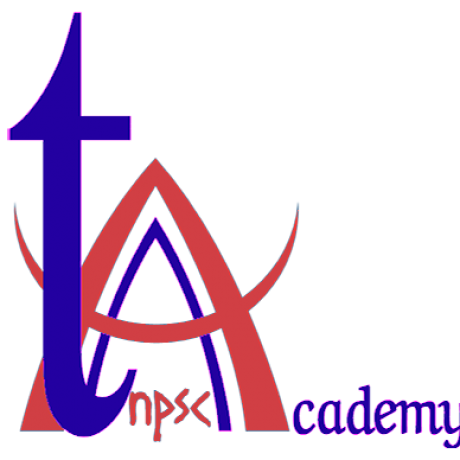 1 responses on "TNPSC Current Affairs June 15, 2017"